Is there any connection between science and spirituality? 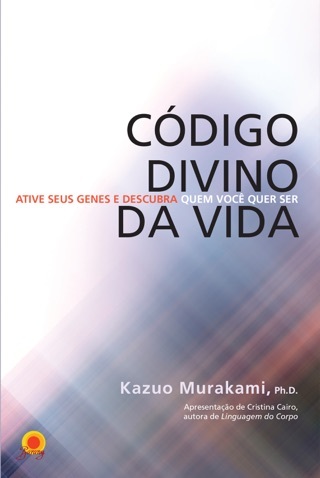 What can our genes teach us about life and death? 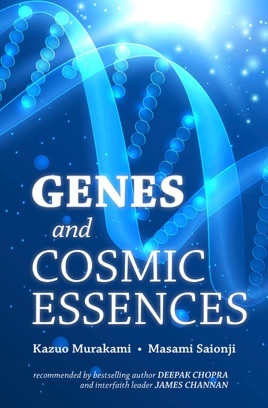 Why is it that many of our best qualities seem to be lying dormant within us, and how can an understanding of genes and cosmic essences help us to call them forth? 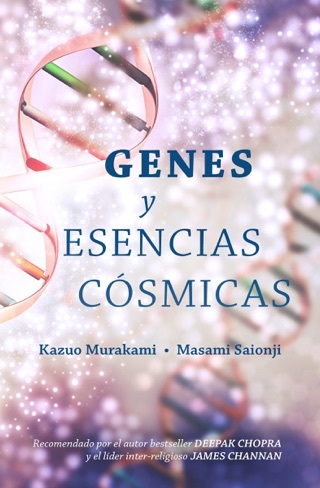 In this insightful book by prominent geneticist Dr. Kazuo Murakami and spiritual leader Masami Saionji, questions like these are discussed from both scientific and spiritual points of view. Can it be that these two fields, which have long been kept separate, will now start to join hands and lend support to one another? Recommended by bestselling author Deepak Chopra and interfaith leader Fr. James Channan OP.